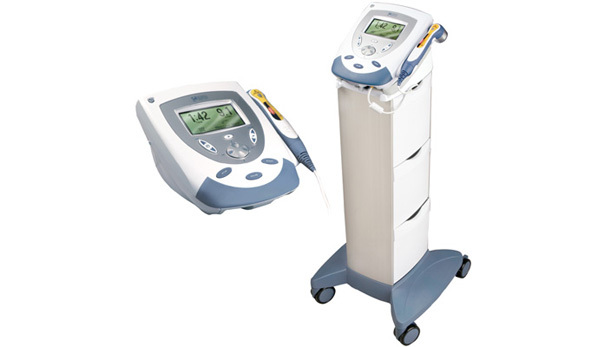 The emerging light therapy technology uses infrared energy to provide patients with a temporary increase in blood circulation, temporary relief of minor muscle and joint aches, pains and stiffness, relaxation of muscles and temporary relief of minor pain and stiffness associated with arthritis. A newly added product category for Mettler Electronics advances the fight against pain using a therapeutic infrared laser that directs pain–relieving light deep into tissues. Super luminous diodes are also available to treat larger areas with soothing infrared light.